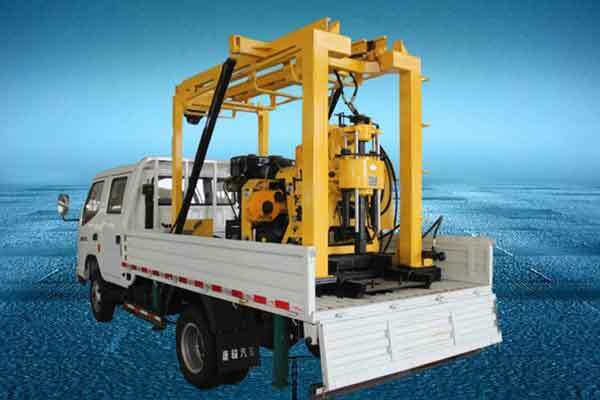 Before the water well drilling rigs are actually used for the engineering, there is usually 60 hours of running-in period according to general regulations which is based on the initial technical characteristics of the well drilling machine. 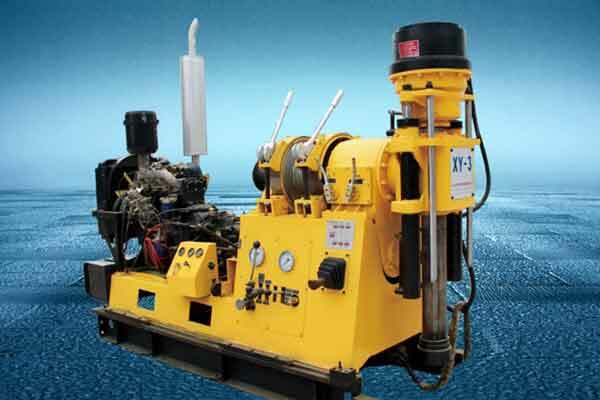 If the water drilling machine is overused for a long time during the run-in period, it will lead to the frequent machine failures and affect the normal operation of the machine and shorten the service life. 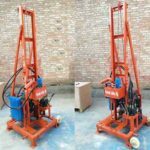 So users must pay more attention to the proper use of drilling machine during the run-in period. 1.Quick wear. 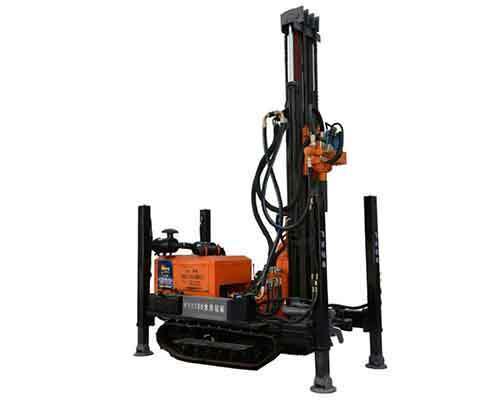 Due to the influence of processing, assembly and adjustment of new drill rig machines, the friction surface is rough, the matching surface has small contact area, the pressure on the surface is uneven. 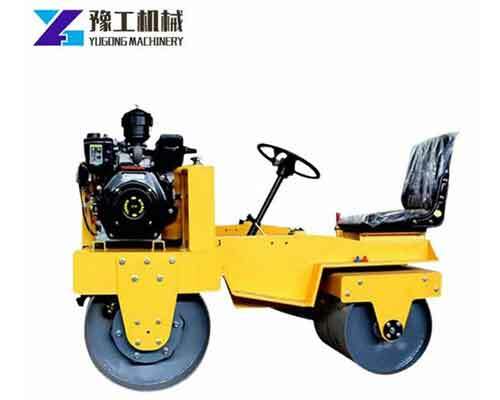 All the aspects accelerate the wear of the fitting surface of the part. 2.Bad lubrication. The fitting clearance of newly assembled parts is small, which can’t guarantee the evenness of the fitting clearance. 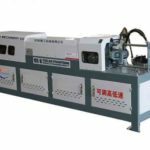 Lubricating oil isn’t easy to form a uniform oil film on the friction surface, which can reduce the lubrication efficiency and causing the early abnormal wear of the machine. 3.Easy to loose. Under the influence of factors such as,heat, deformation and the reasons of too fast wear, the newly processes and assembled parts is easy to cause the loose of the originally tightened parts. 4.Leakages occurs. 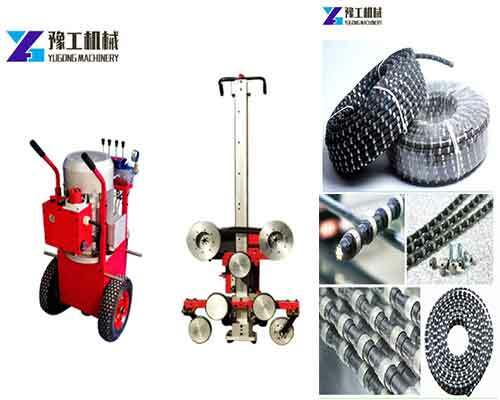 Because of the loose parts, vibration and the influence of heat on the machine, leakage may occur on the sealing surface of the drilling equipment and on the pipe joint. 1.Operators should receive training and guidance to fully understand the structure and performance of the rigs. 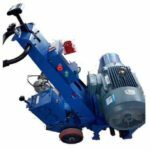 Before operating the machine, be sure to read the operation and maintenance manual first and operate and maintain the machine according to the instruction. 2.Pay attention to the working load of the run-in period. 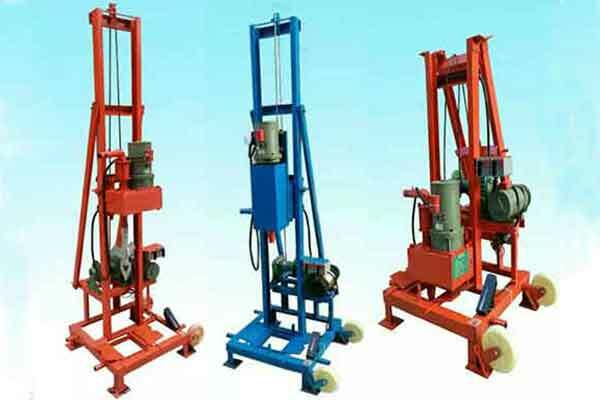 Generally, the working load during the run-in period should bot exceed 80% of the rated working load, and it is also necessary to prevent overheating caused by long continuous operation of the machine. 3.Always observe the instructions on each instrument. If there is any normal situation,please stop the machine immediately and check the causes of the breakdown. The operation should be stopped before troubleshooting. 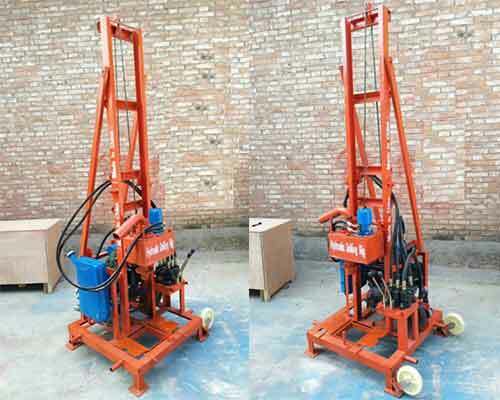 4.The hydraulic water well drilling rig machine should be lubricated before working. 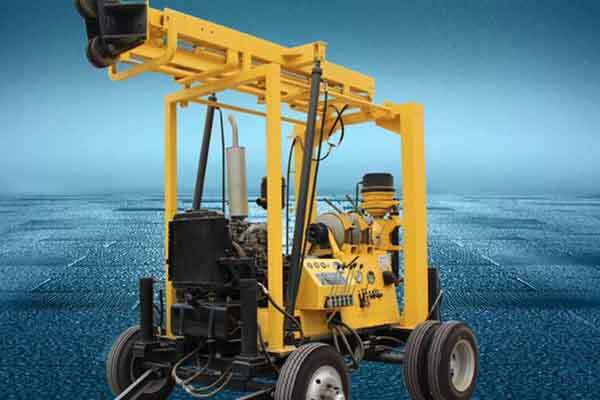 For that, dirty water containing sediment can easily enter the machine, which will wear down the bearing and reduce the sensitivity of the rigs’ lifter. Please keep the rigs clean, adjust and tighten the loose parts in time to prevent them from wearing or losing. 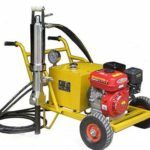 5.Always check the lubricating oil, hydraulic oil, coolant, brake fluid and duel oil or water, as well as check the sealing of the whole well rig machine. 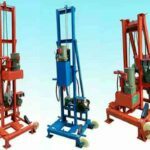 6.After the end of the run-in period, the machine should be forced maintenance, check and adjust the machine, and change the oil at the same time. 7.Check for cracks, corrosion, unsoldering and other damage to the steel structure. 8.Check whether the main and auxiliary steel wire rope is broken and its connection is intact and safe.